We make quality accessories for your most important moments. 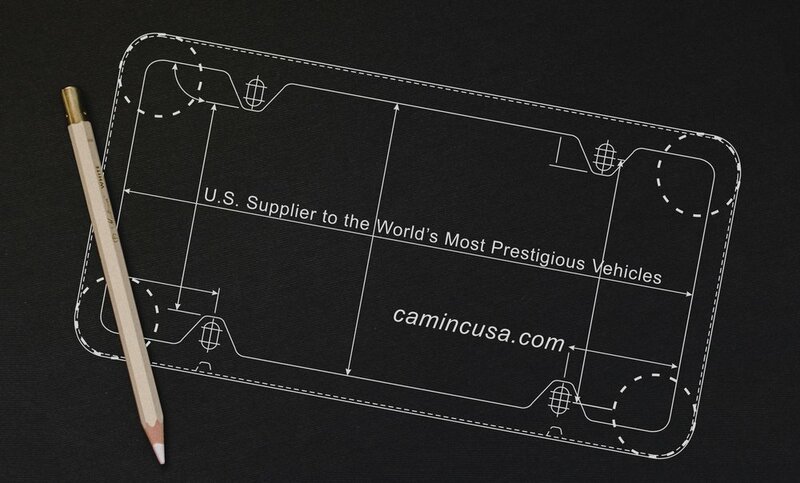 Find out about our custom accessories and the results of our decades of success as a supplier to automotive OEM programs. Ready to take the next step? We would be delighted to work with you on a wholesale program to suit your needs.